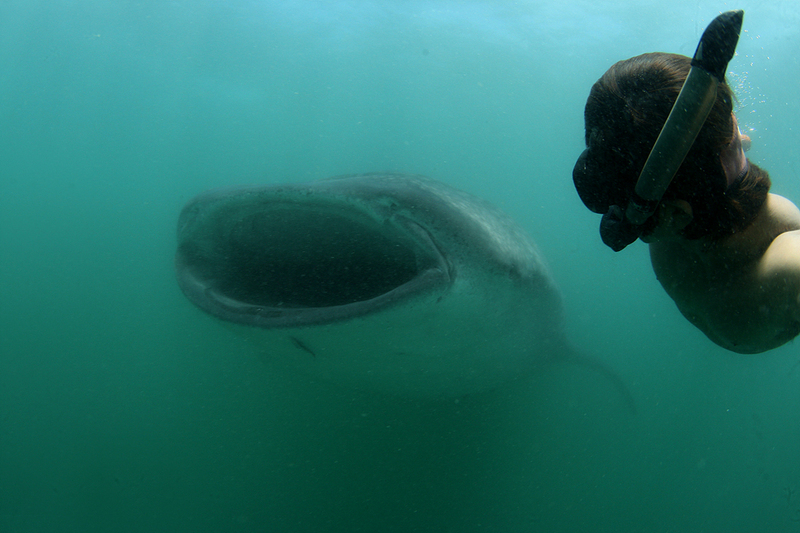 Sightings report on April 15 - 5 whale sharks. The coast guard allowed whale shark interaction before 12 noon due to signal#1 from tropical depression located Samar province, its not effected but for safty. This signal will realese tomorrow accoding to weather forecast.